Jason Stanley is the Jacob Urowsky Professor of Philosophy at Yale University. Before coming to Yale in 2013, he was Distinguished Professor in the Department of Philosophy at Rutgers University. 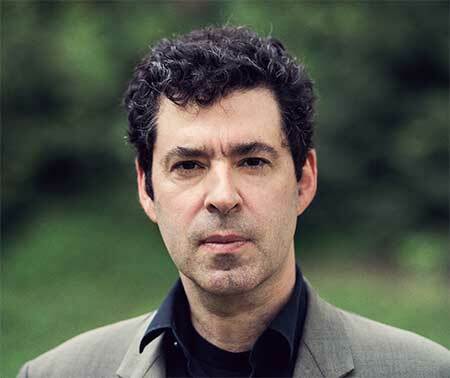 Stanley is the author of Know How; Languages in Context; Knowledge and Practical Interests, which won the American Philosophical Association book prize; and How Propaganda Works, which won the PROSE Award for Philosophy from the Association of American Publishers. He is a frequent contributor to The New York Times, The Washington Post, The Boston Review, and The Chronicle of Higher Education, among other publications.